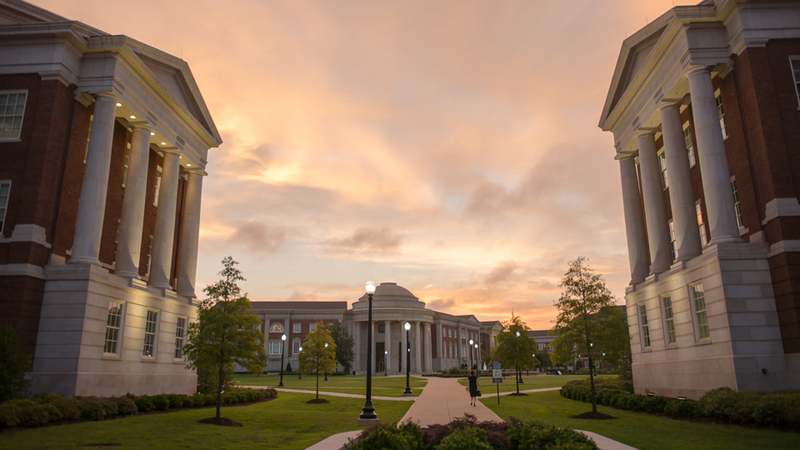 One the first five universities to offer engineering instruction in the nation, the University of Alabama has more than 175 years of engineering education experience. 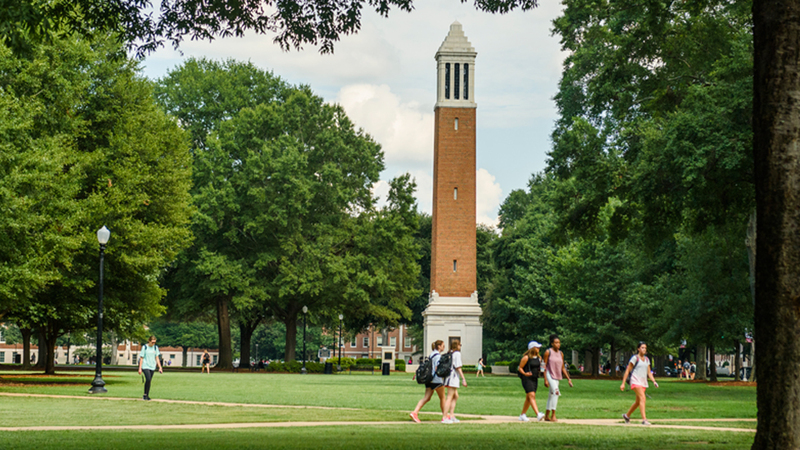 The University of Alabama is a leader among public universities nationwide in the enrollment of National Merit Scholars with more than 500 currently enrolled. 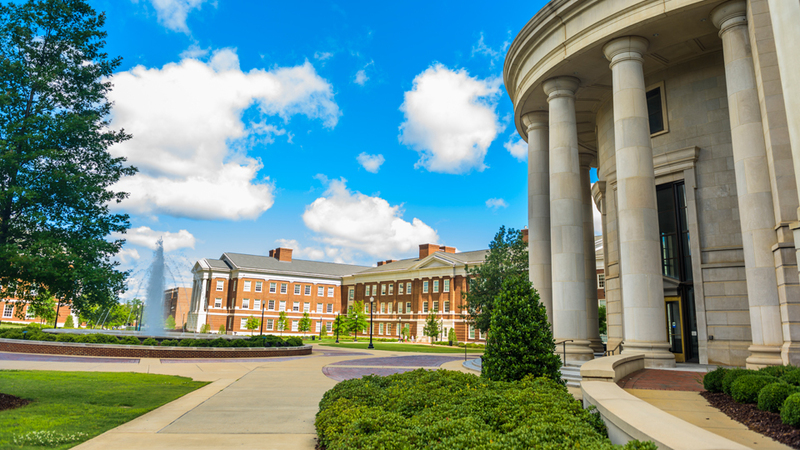 Thirty University of Alabama faculty have received National Science Foundation CAREER Awards, the nation’s most prestigious recognition of top-performing young scientists. 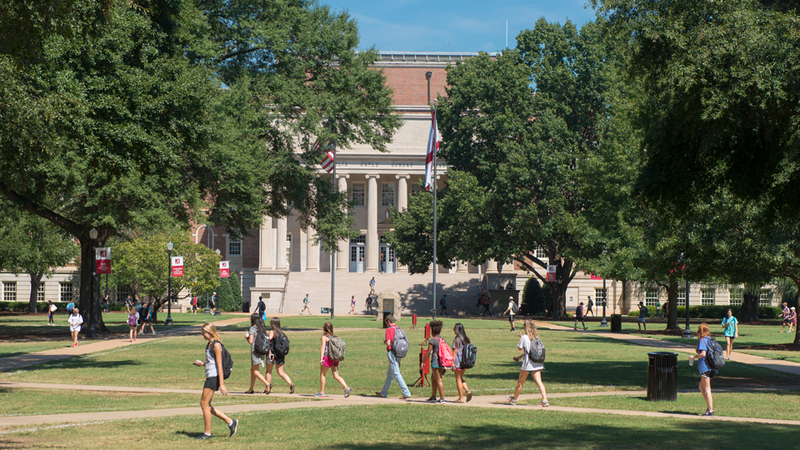 The University of Alabama has been ranked among the top 50 public universities in the nation in U.S. News and World Report’s annual college rankings for more than a decade. Alabama has been ranked among the top 60 public universities in the nation by U.S. News and World Report for more than a decade. 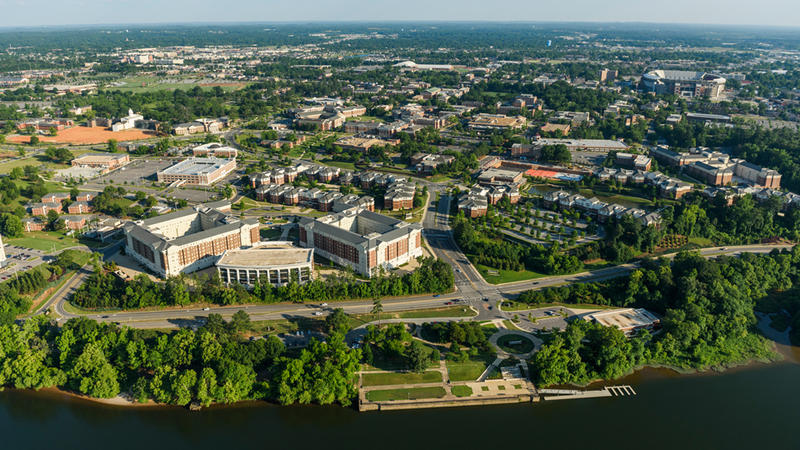 The Alabama Water Institute is being established as a world-class, interdisciplinary research institute that engages in basic and applied research in the area of fresh water. Fifty-one Alabama students have been named Goldwater Scholars, including four in 2017. A team of Alabama students took the top prize at the NASA Robotic Mining Competition in 2017 for the third consecutive year. Alabama’s two-story, $10 million multi-use facility for adapted athletics is the first of its kind in the nation.